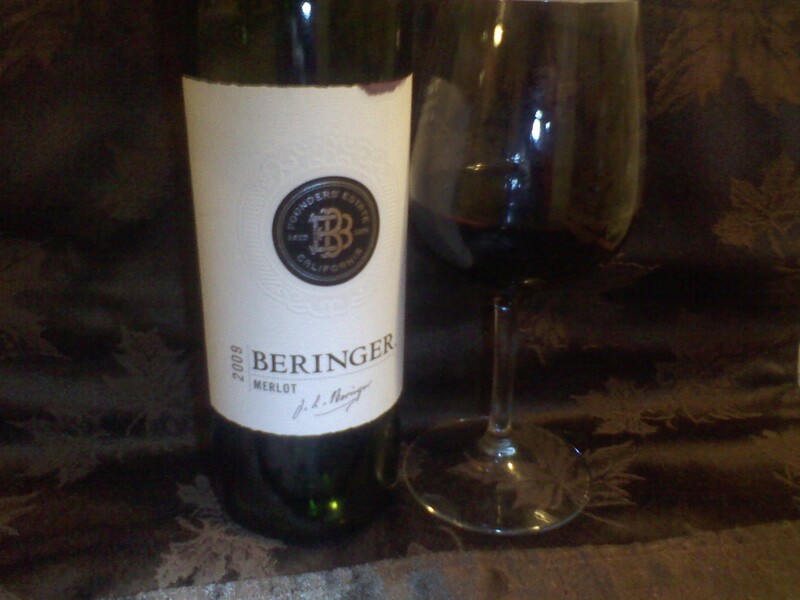 2009 Beringer Merlot is an aromatic, inviting wine. Bold taste of plum, blackberry and sweet vanilla aroma. Dry wine great with dark chocolate and a pasta dinner. I give this wine a 7 out 10. Previous Post MMM Thats A Ravioli! !